→5 Free High Paying Surveys that Actually Pay! 5 Free High Paying Surveys that Actually Pay! Many people are always looking for a way to make some extra cash, unfortunately, there are many scammers out there that are just trying to fool you. One popular way is to take online surveys for cash. There are some that don’t and are scams. The legitimate paid surveys that are out there can add some extra cash to your bank account. but you can make some extra money fast. If you want to start taking real surveys for money, the companies listed below have excellent reputations. When survey companies first got started, the work was strictly done on a computer. Today, there are many survey companies who have apps that you can download on your Android or iPhone and you can take the survey right on your phone. The way that you take the surveys depends on the company that you choose to work for. Swag Bucks is a great survey company and you can either download the app on your phone or you can take surveys on your computer. 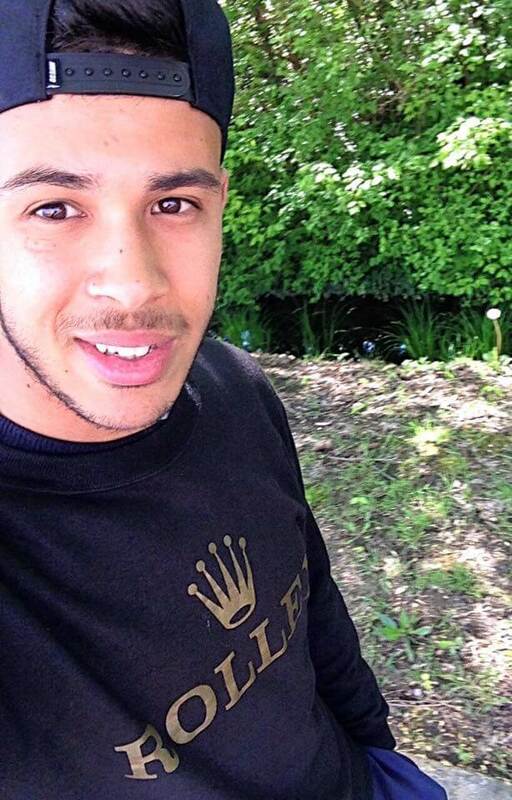 There are other ways that you can make money with Swag Bucks other than taking surveys. You can also use earn by watching videos, shopping online, surfing the net, and playing games. When you are paid, you are paid in SwagBucks. These Swag Bucks can be redeemed for cash and your payment can be deposited right into your PayPal account. You can also trade them in for gift cards to well-known merchants such as Amazon. The amount of money that you can make depends on how much time you spend on SwagBucks. Swagbucks is available in different countries like the UK, USA, and Canada. Inbox Dollars is very similar to Swag Bucks. You can take surveys regarding different products and brands and you can earn cash. The money that you earn would be deposited directly into your PayPal account. If surveys are not your thing, you can make money by shopping online, completing offers, playing games, watching television, and checking emails. When you first sign up to work for Inbox Dollars, you would receive a $5 sign on bonus. 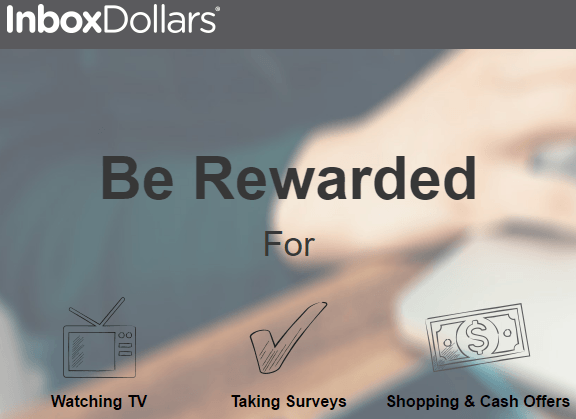 Of all the survey sites where you can make some extra money, you can make the most with Inbox Dollars. 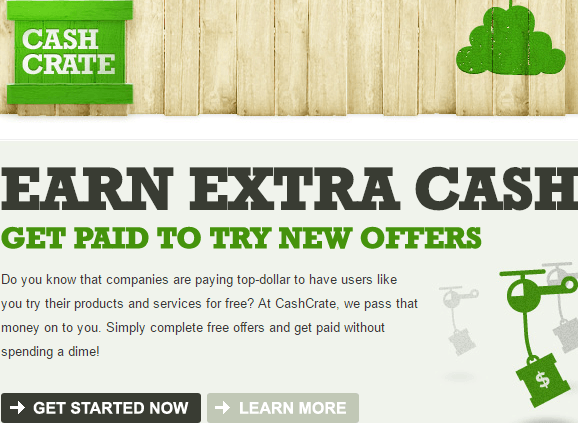 Cashcrate is a company that pays you to take surveys on different products and brands. When you first sign up to work for Cashcrate, you are given a $1 sign on bonus. Before you begin, you would need to fill out the questions in your profile section. The questions are very basic, such as you age, income, and marital status. Each survey pays a different amount, however, you will not qualify to take every survey and it is not uncommon to be locked out of surveys often. The system will go by the information in your profile to determine whether or not you qualify to take the survey. After you have earned $20 working for Cashcrate, you can request a payout to be deposited directly to your PayPal account. This is an app that can be downloaded to your phone. In order to make money, you would need to give feedback about new products, services, and technology. After you have downloaded the app, you will get notifications on your phone to let you know that there are new surveys available for you to take. Global Test Market offers both surveys or mini-polls for you to take and earn some extra money. When you earn money with Global Test Market, they would deposit the money into your PayPal account. You can also earn gift cards to popular retailers such as Macy’s, Amazon, and eBay. This company pays relatively well. The average payment for a survey is $5. which means that you can download the app right to your Smartphone. There are other ways to make money on this app as well. you can take telephone surveys, and you can talk to your kids to take part in teen surveys. Harris Poll Online pays you on a point system. The more work you do, the more points you earn. When you reach 1250 points, it is equal to $10 and you can request a payout. Harris Poll Online is different than many other sites because they don’t pay out in cash. You can redeem your points for Amazon gift cards, Home Depot gift cards, iTunes gift cards, Starbucks gift cards, retail e-vouchers, or you can donate your money to charity. People who have used this site in the past have said that they do get denied for surveys, but it doesn’t happen as often as it does with some other sites. Taking surveys online or on your Smartphone is a great way to make a little extra cash. Chances are, you cannot make a living taking surveys, but a little extra cash never hurt anyone. There are plenty of excellent survey sites that pay. Pick up at least 3 surveys, you can add several hundreds of dollars to your bank account each year. You will learn how to start a profitable online business where you can sell other people products. I have put faith in Wealthy Affiliate and it has paid off big time. What is your favorite Survey Panel? Do you know of any other real survey panels that pay instantly with PayPal that should be included in this list? Don’t forget to share with us your views and comments below! Also, make sure you share this post with your friends! Thanks for this article! I live in Italy, do they work here as well? And what about the currency? Hi Maria, I live in Italy too and I can guarantee you that they are a waste of time in Italy because I personally tried them, these surveys are good for North America and a few other countries like New Zealand and Australia. Hi Janko, I’m sorry but I have no idea about surveys being available in your country. Yall are so cool thanks ? There are a few others but this is what I use currently. I’m gonna be adding these 5 sites to my list!! Thank you. Hi Samantha, glad to hear you are making some good extra cash with surveys, thanks for sharing your best surveys! Hi Liz, Unfortunately, Philippines is the worst place when it comes to Surveys. I’m from Nigeria, since these sites aren’t good enough for my country as you said can you recommend another way to earn online available to Nigerians.Thanks. I’m sorry Bukky but I don’t know any good sites for Nigerians. Thanks for the info and it was a great help. By The way, are these survey sites accepting members from the Philippines? I hope some consider hiring us from Philippines. unfortunately, surveys are no good for the Philippines, you can try Wealthy Affiliate and start an online business from your passion. If you’re Nigeria I’m sorry to tell you these sites aren’t good enough for your country. Hi julie, I’d stay away from Public likes it’s an MLM scheme! Thanks bro for that info.Could u recommend some BTC mining sites? Hi Nelson, I’m sorry but I’m not familiar with BTC mining sites, all I know they are no good, at least for me. Hi Anis, what do they mean when they say my account is marked as Cheater yet they told me registration was successful. Hi Esther, if you’re from Kenya I’d completely avoid surveys, waste of time unless you’re from the US, Canada, and similar countries. You should checkout offernation, I’ve been using them for a week and it’s been paying pretty well ($70 so far, which is possible when you download and level app games). Similar offerings as swagbucks (peanutlabs and those folks), but they payout through paypal with a dollar minimum. I prefer cold hard cash to giftcards or having to save up for a $25 paypal card. They did verify my address from a bill which was slightly annoying, happened after I had cashed out twice. Hi Nathan, thanks for your insights but I’m sorry had to delete your link as I’m aware of the program you are promoting it’s a scam. There is no way either to make thousands of dollars doing surveys.